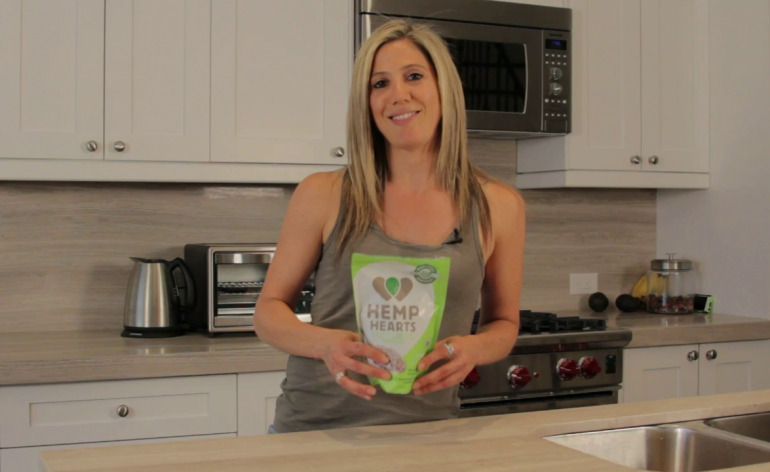 Michelle Cass is here in her latest video to share some of her wisdom on hemp seeds. Hemp seeds are another healthy food that you should eat every day. They are filled with easily digestible protein as well as omegas and other nutrients to keep your body running at full potential. You can use them to flavor salads, smoothies, rice, or almost anything else you can think of. The mild and nutty flavor that they contain will endear you to them and make them something that you want to eat as often as possible. It is recommended that you eat 2-3 tablespoons of hemp seeds a day to get the full effect of them. Doing so will start to make you feel better in a short time, just like many other healthy foods that is recommended for you to eat. In addition, as part of a healthy diet, hemp seeds will be there to help plug in and replenish many nutrients that you forget to take into your body. Make sure to try some the next time you get a chance and taste why hemp seeds are the seeds that you have been missing all along.